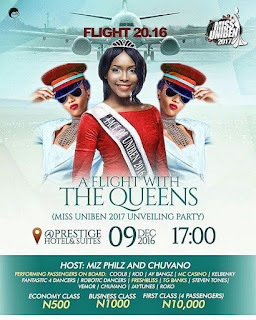 UNIBEN GIST: Miss Uniben 2017 Unveiling party(A Flight with the Queens) See details!!! 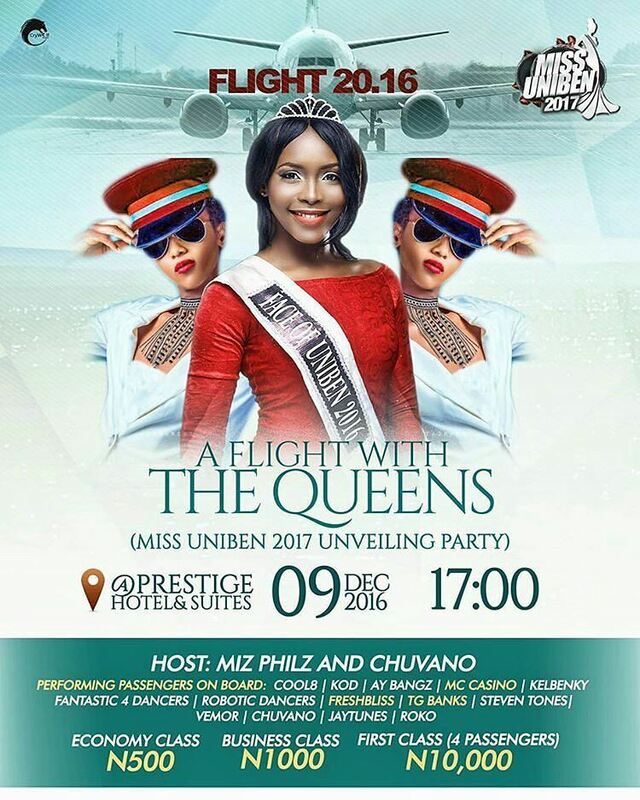 Miss Uniben 2017 Unveiling party(A Flight with the Queens) See details!! !